Not so long ago, Amazon announced the possibility of delivering goods outside of the US, for .com sellers. This meant that goods that were previously available for delivery only to US residents could now be delivered by Amazon to Europe, Australia, Russia, China and many other countries. The good news is that for international delivery, Amazon doesn’t charge any additional fees, the amount is the same as delivery to the United States. 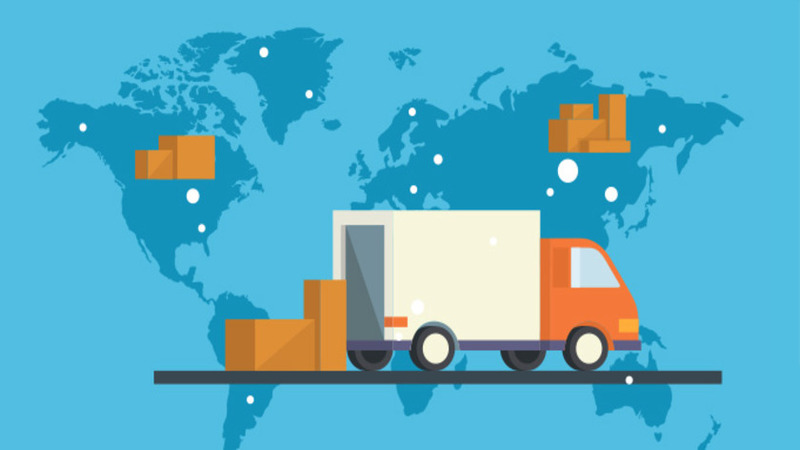 There is no exact list of goods that can be sent outside the US, but you can easily find out if your products are available for order outside the US, by going to Reports – Fulfilment. In the left column under Inventory, click on Show more, and then click on Exportable Inventory. You can agree to the international delivery of your goods in the following way: click on Settings, then on Fulfilment by Amazon. Scroll down to Export Settings and click Edit. Then click on FBA Export and write your name as signature. Confirm your actions by clicking on the “Submit” button and you’re all set! FBA Global Export is an excellent opportunity to increase your profit without additional investments and optimizations. Your profit from international selling can be calculated by sellerboard, that does it accurately, in real time and fully automatically.